Well, our March Megazone Madness has come to an end (aka UConn won for those who don’t care about NCAA basketball). One might imagine the joy of ending an OVA trilogy such as this would be a moment of happiness, but all we can tell you is we are just glad the nightmare is over. 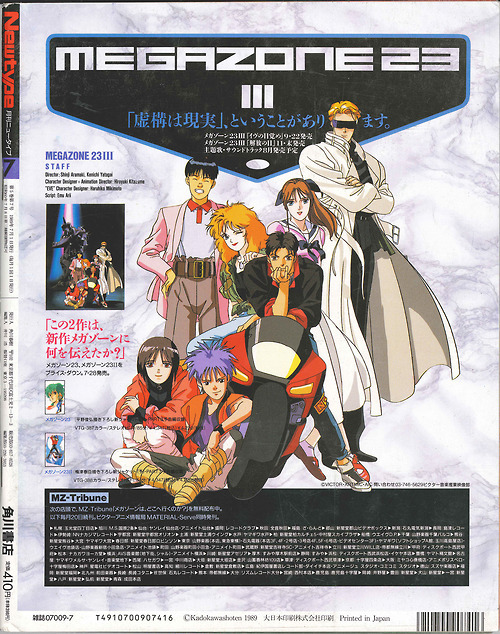 With two great OVA titles under the Megazone 23 name, you might figure making The Third one would be a greater achievement. Well, we found out the hard way, as Zeonic, Jonn and Josh crawl out of the ruins of Megazone 23 The Third. 0:00 – 19:05: We pretty much do our usual fare again, by getting off topic since it has been more than 3 weeks since we last recorded something. We deviate off the ZONE by talking about Space Ghost Coast to Coast airing on Adult Swim April Fools Special and the episodes that we happen to see in a half sleep trance, people we know online who watch terrible shows and takes forever to get to their point, and the problems of modern anime fans taste in shows. 19:05 – 1:05:25: We finally decide to talk about our subject matter in this podcast, because the nail had to be re-hammered into the Megazone coffin once more. One has to wonder, how can someone royally screw up an anime series after making 2 other anime OVA’s that were not complete and utter crap? Does anyone know the answer to that? If you do, please enlighten us. 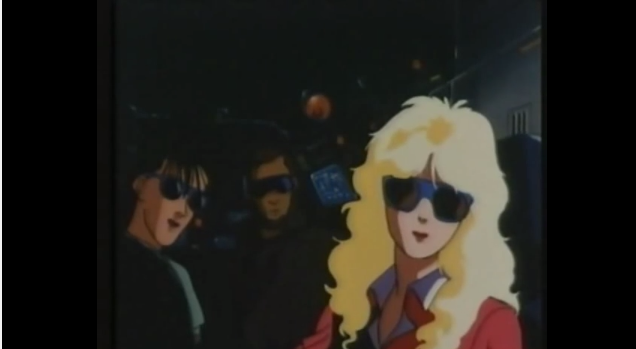 This dull Shadowrun/Last Starfighter knockoff has some good ideas, and has things I like; but that feel over the edge and beyond Zone Zero with the mistakes we will mention in this episode to finally close out this classic OVA series. You can expect HARD ON’s, C(U)MING FROM THE REAR, floppy disks, redneck friends, cat ear girls, the 80’s accessories, and how too HACK DA PLANET!!!! at 2 frames a second. We also throw in Homosexual/Anime Con Sign Discrimination, why Aramaki gets to keep making anime, and a few other things. 1:05:25 – 1:26:11: We also finish things up with our final remarks about people who don’t have their priorities in order, people with crazy 9/11 conspiracy stories, and the ongoing legacy of Love_That_Goku. All this and more, as usual. If you wanna see the version we saw, here is the Manga UK version on YouTube from the same guy who posted up Part 2. If anything, at least enjoy it for the dub. As illustrated by Doomstink, there is a potential future for the floppy disk to rise again. 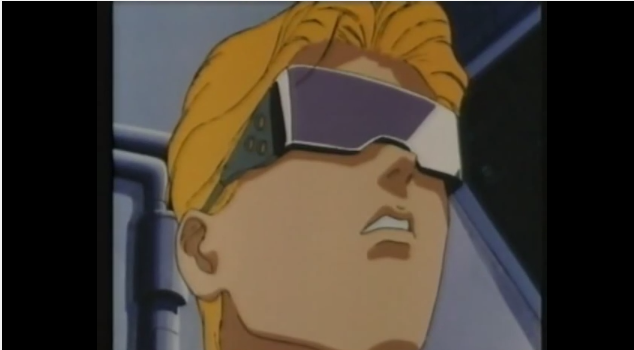 HOW CAN ANYONE FORGET THIS FINE SUPERB ANIMATION THAT MEGAZONE 23 HAS TO OFFER? This entry was posted on 04/11/2014 by zeonicfreak. 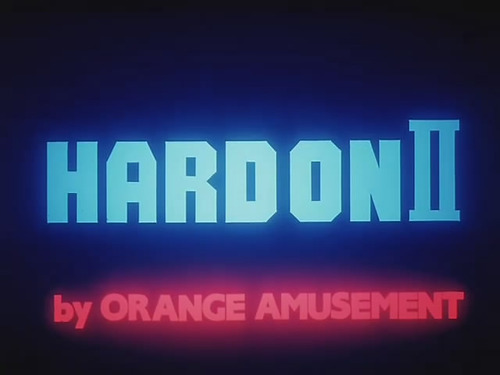 It was filed under Anime, Other, Reviews and was tagged with Adult Swim, Anime World Order, Cyber Game, Doomstink, Floppy Disk, Hackers, Hard On, Hiroyuki Kitazune, Last Starfighter, Love_that_Goku, Megazone 23, ShadowRun, Shinji Aramaki, Space Ghost Coast to Coast, Toon Radio. Damn those modern anime fans! I guess there’s people who don’t recognize the vocal, loud minority of internet anime fandom versus the fandom of people you meet in real life. Also, hating on Dandy and Regular Show? Whyy? Oh well. AIM, I did have at one point, but I hardly even use Skype nowadays too. Of course, I’m down with the VHS. Yeah, I rewatched Megazone 3 recently, particularly that Manga version. And that was.. not great. haha. Shinji Aramaki.. Didn’t know he directed this part of Megazone Part 3. The first thing I ever saw from him was his Appleseed movie, this was a few years ago and was severely underwhelmed. It was mostly.. kinda boring. I still want to believe the new Harlock movie will be good but the more I see stuff from Aramaki, the less faith I have. haha. Those fake southern accents were really baffling. I guess they must’ve been from Osaka. ..but then again they’re all from space. ?? I think the anime fans like the people I mentioned are the ones that are on parts of the internet I do not tread there. I just know when I ran into this guy, he mentioned how he was reading off FML stories off the internet from reddit. So if anything, reddit is this persons playground that I dare not tread. I cannot hate on Manga UK dubs fully, because the actors really try to do a full range of american accents in their dubs. I commend them a 10/10 on the effort, its just the execution is another story. Thanks for commenting as always man. Thanks for commenting and listening, we really appreciate it.